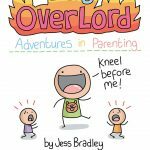 Tiny Overlord from Jess Bradley, one of the indie books I picked up from the last Thought Bubble Convention, a realist’s view on parenting. 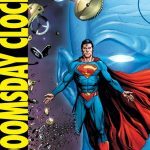 DC have released a 6 page preview of Doomsday clock, the sequel to Watchmen featuring Superman and probably pulling the DC universe apart. 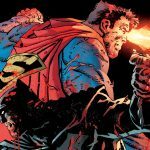 A review of The Dark Knight : Master Race, it’s a really beautiful nine issue series which brings back great memories of reading Frank Millers Batman for the first time many years ago. 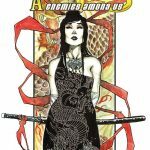 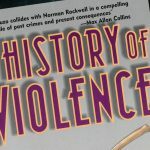 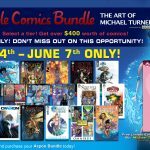 Aspen have teamed up with Humble Comics to give fans an amazing selection of Michael Turner digital comics for $15 and all profits go to charity. 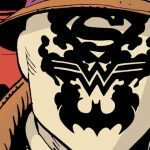 In a world of superheroes it’s easy to forget about all the villains, here are a few of our top DC super villains without super powers. 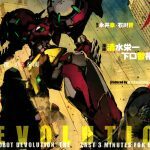 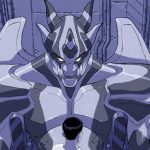 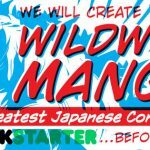 Thanks for all the support, we’ve reached our first goal which will let us create the first issue of Super Robot Mayhem along side Subversive Comics. 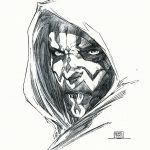 Aspen Comics are releasing a Michael Turner exclusive cover for Marvels Darth Maul comic which will be limited to only 2000 of the original sketch variant. 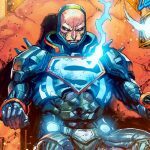 Vengeance is the third in the Metal Made Flesh series and set to smash goal on Kickstarter after raising over 8k in just three days. 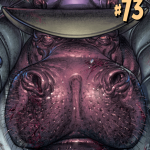 A review of Elephantmen #73 by Richard Starkings, Axel Madellin with a cover by Boo Cook. 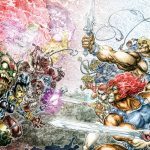 A review of He-man/Thundercats. 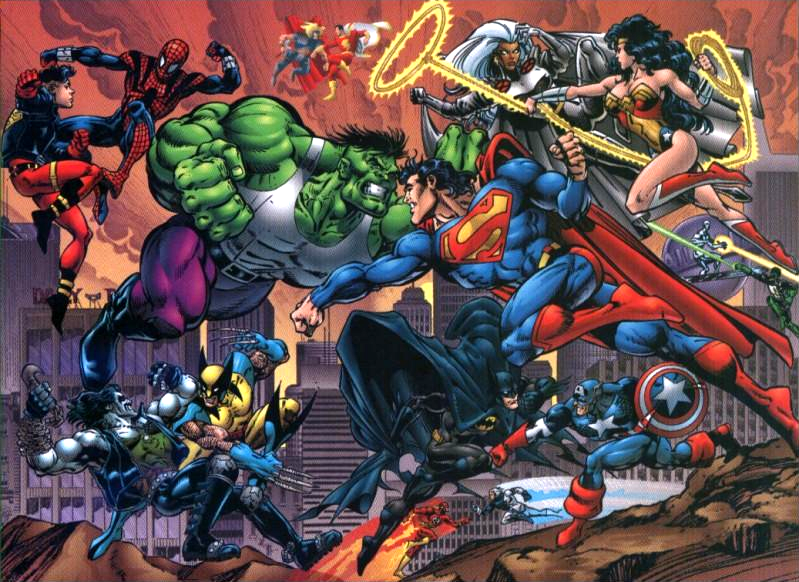 The cross over even kids of the 80’s have been waiting 30 years for. 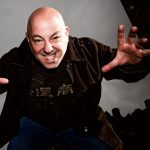 He’s one of the most controversial comic artists in the industry and now he’s taken on one of the most controversial characters as Milo Manara draws his version of Harley Quinn.